Your gift certificate is fully customizable. The above are simply ideas. 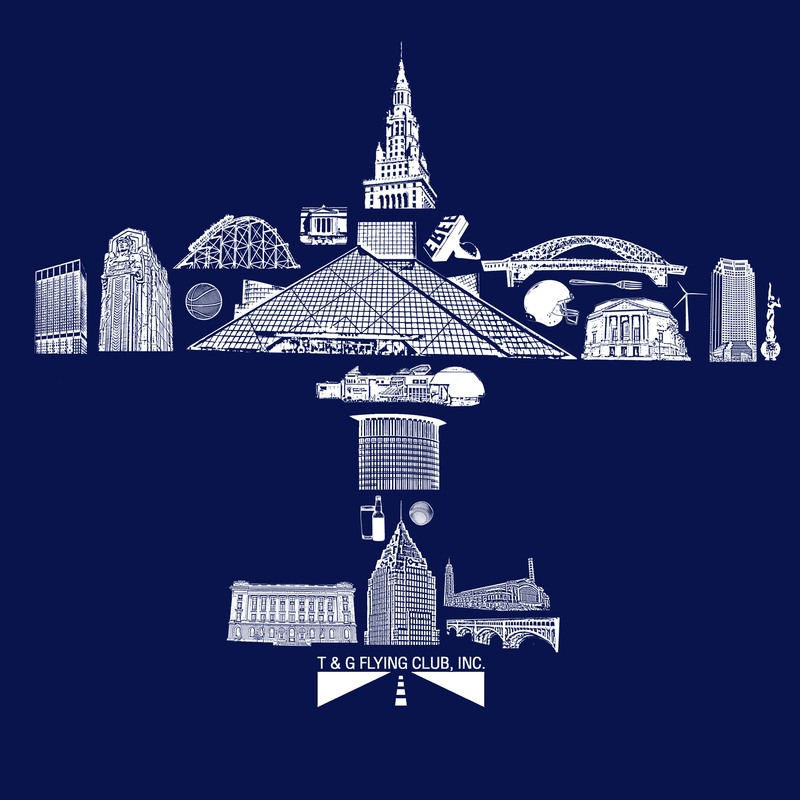 Show your Cleveland AND Aviation pride with our new logo tee!